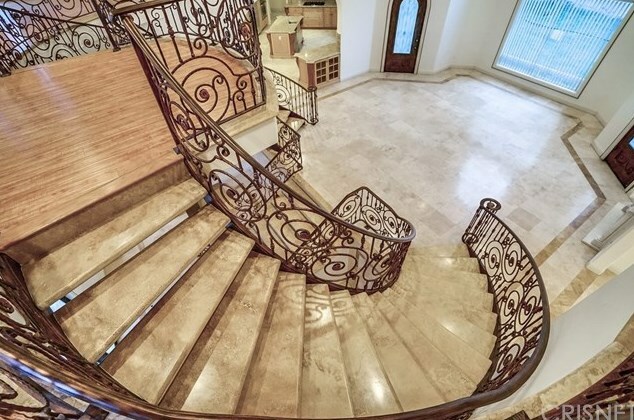 Custom built stunning Mediterranean master piece. 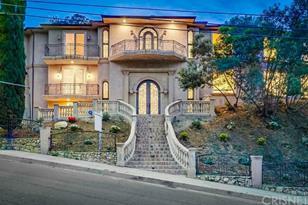 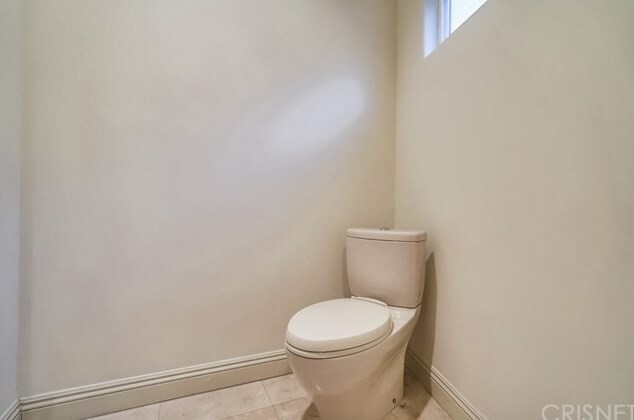 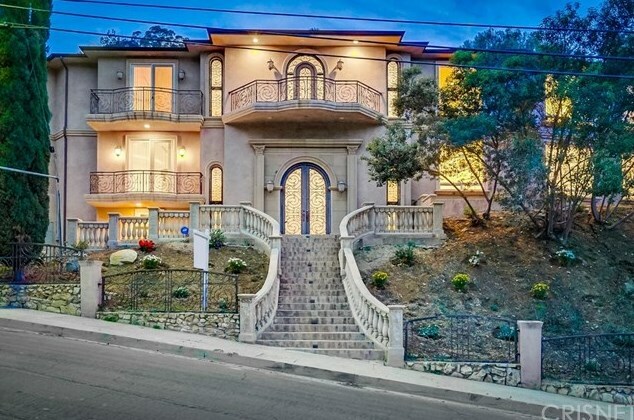 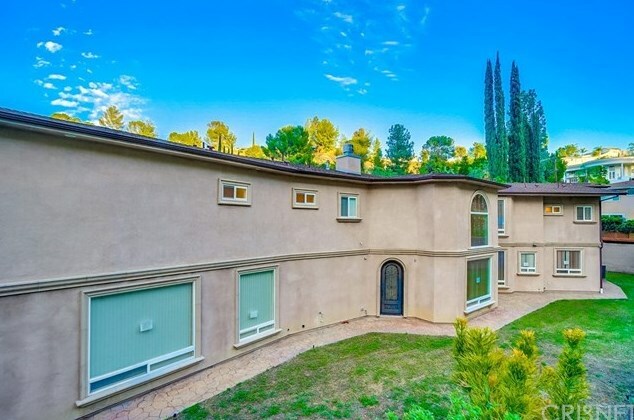 Located near Lake Encino. 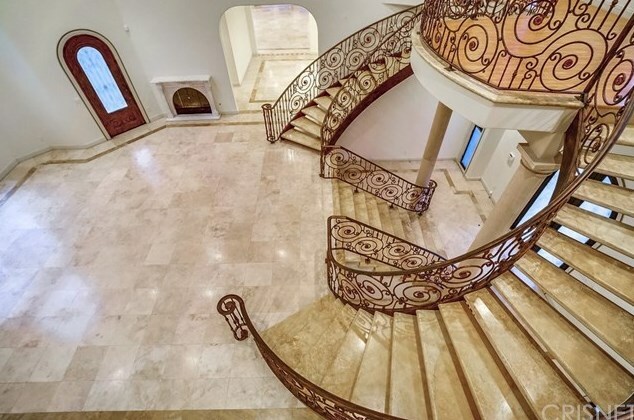 This majestic estate was designed for comfort, entertaining and style. 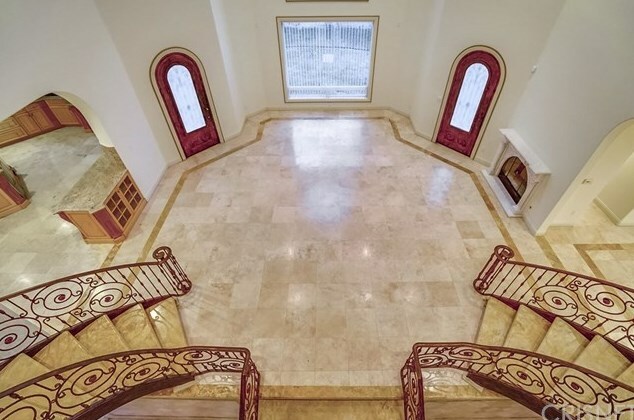 Enter thru the front door into a landing area with wide staircase that leads you into a large lobby/sitting area with fireplace that features high ceilings. 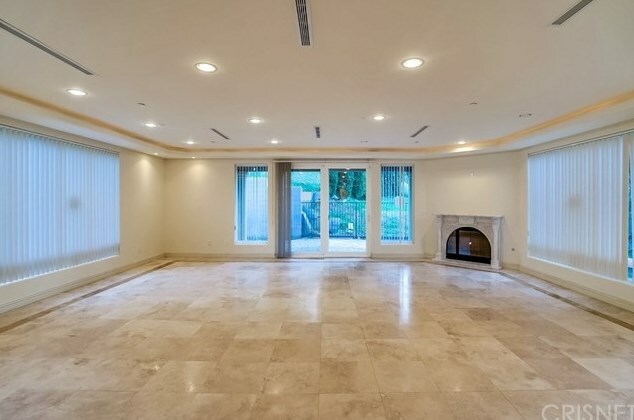 High ceiling in the elegant formal living room with fireplace loads of windows, and the over sized dining room for dinner parties all year long, plus a large home theater/2nd family room. 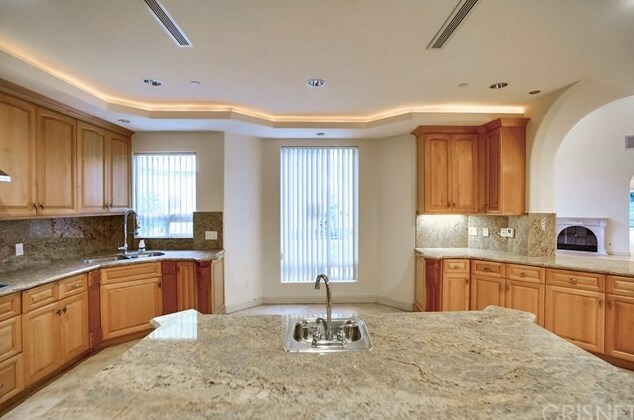 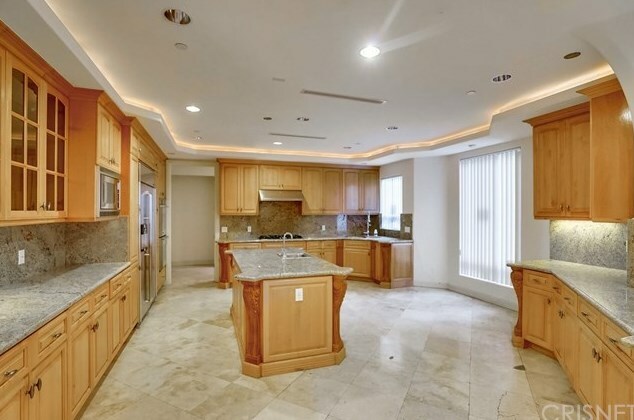 Custom kitchen with stainless steel appliances, Dacor double ovens, and large center island open to a breakfast area and a big family dining area. 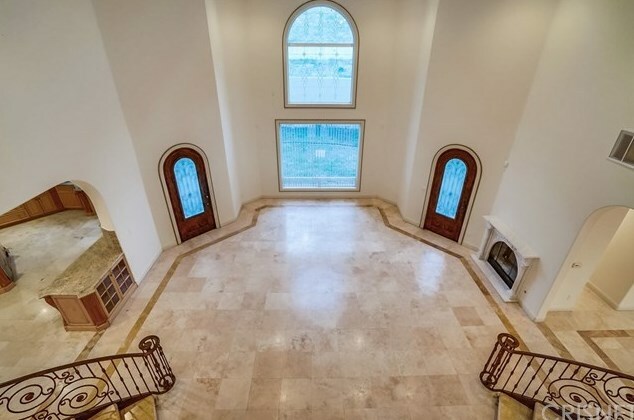 Travertine floors throughout the first floor. 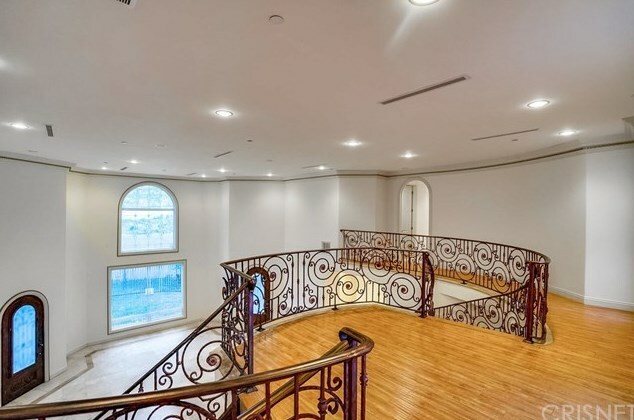 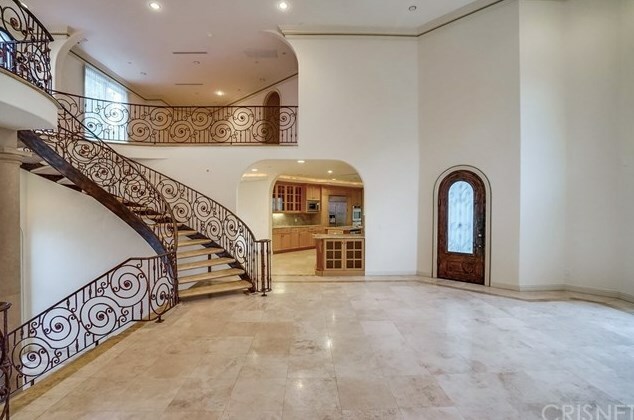 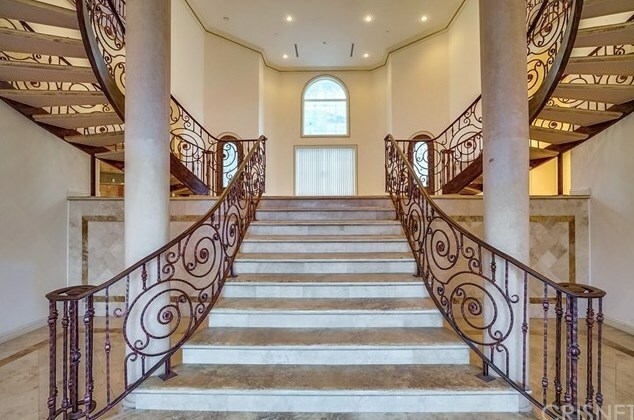 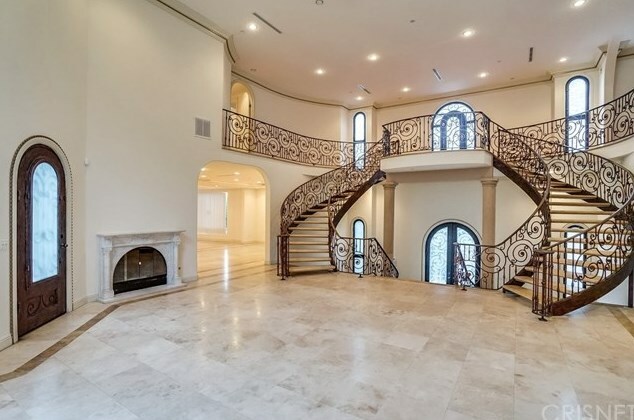 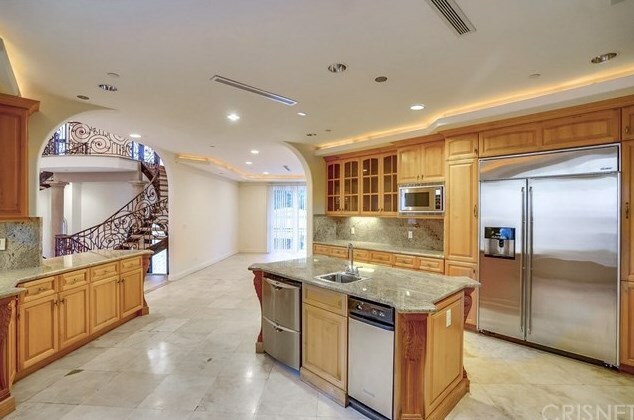 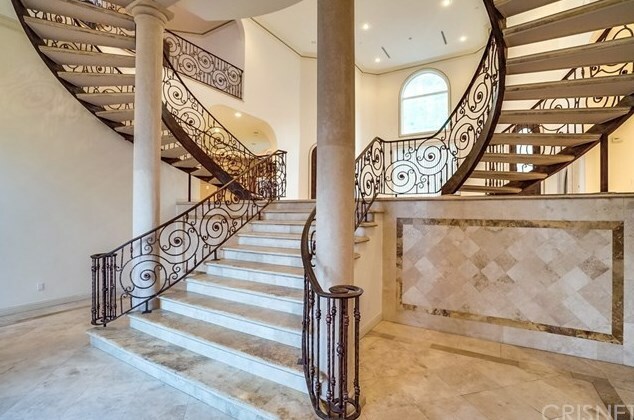 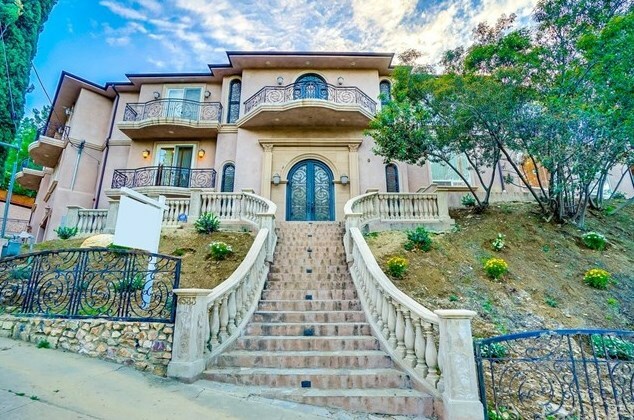 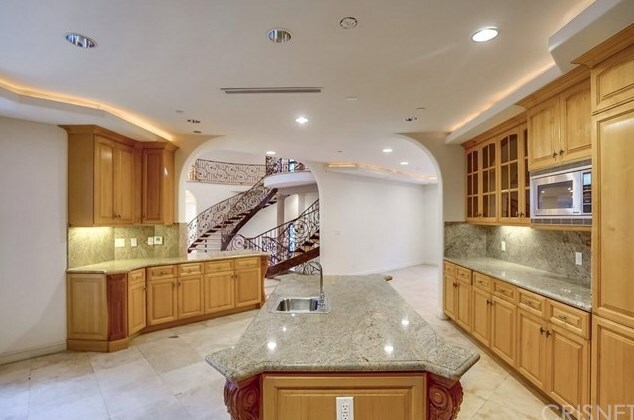 Double staircase with custom handmade wrought iron accents and adds to the elegance of this estate. 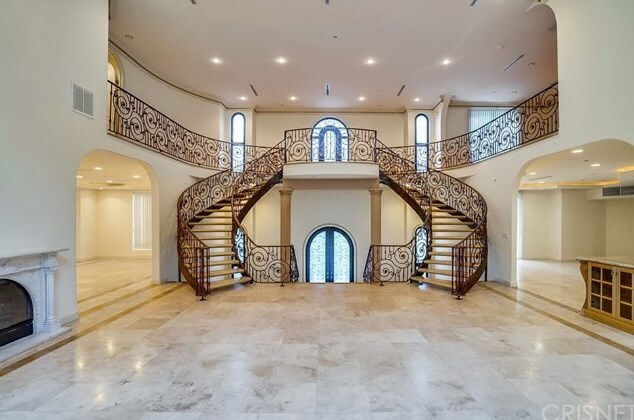 Second floor features 2 separate wings. 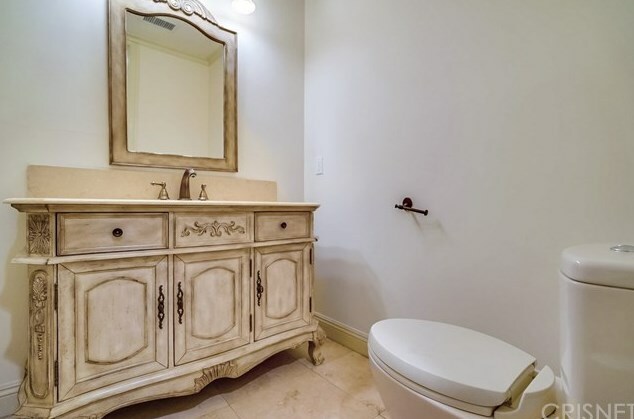 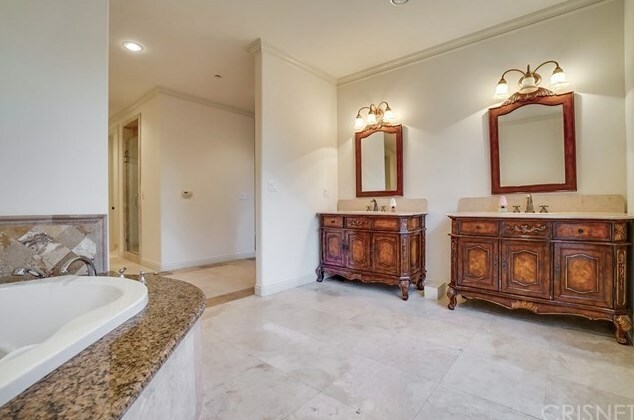 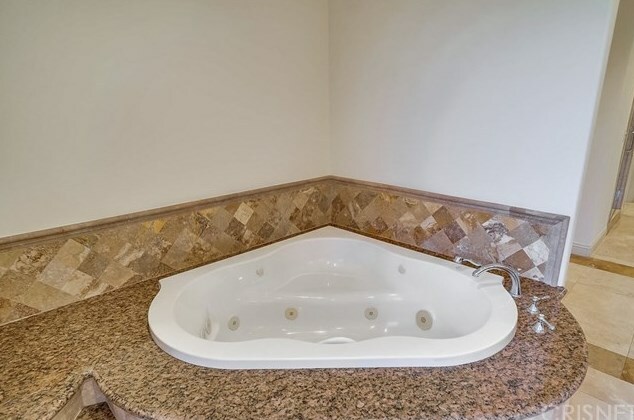 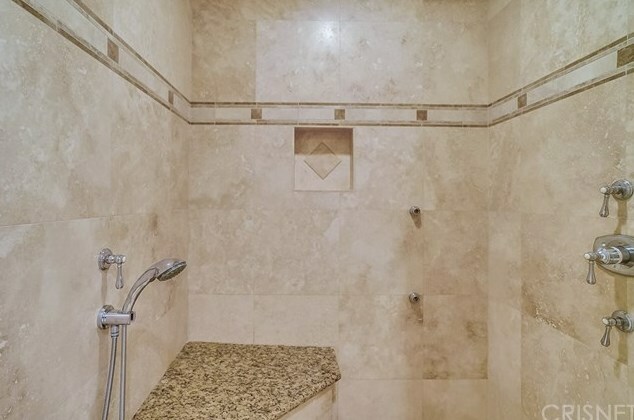 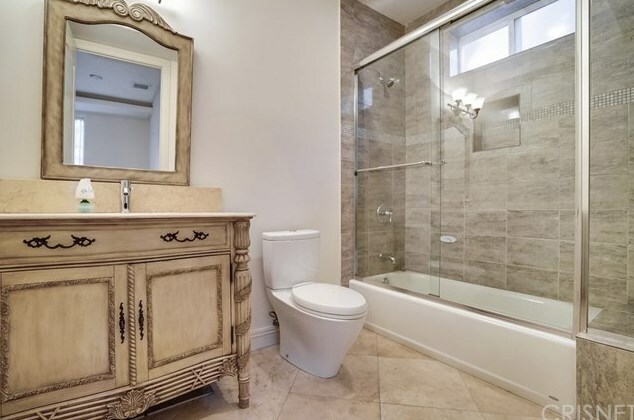 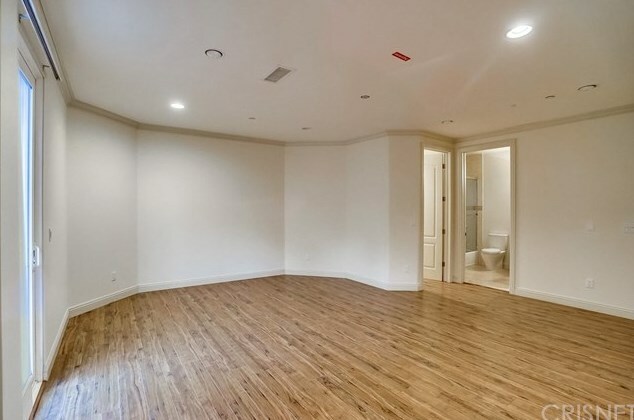 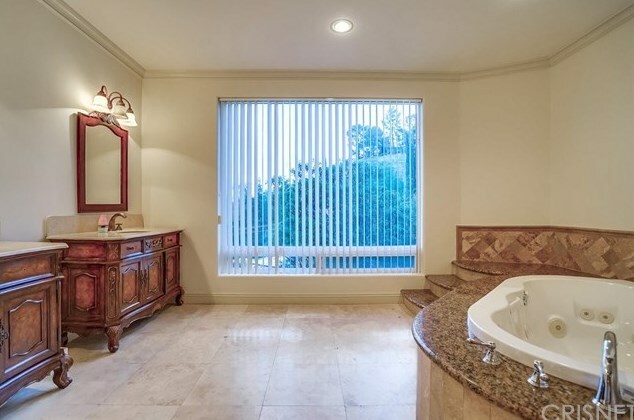 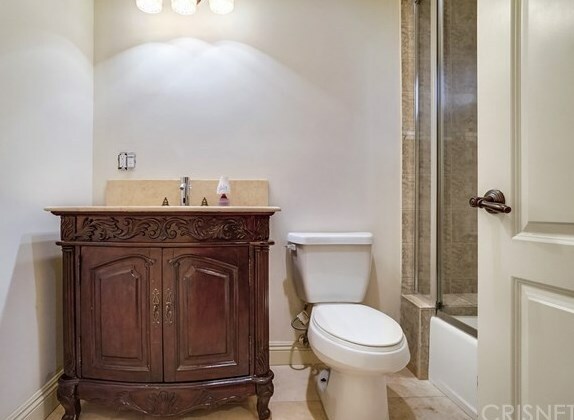 The master suite retreat is completely private offering a fireplace, balcony, a private bath, his and her Shower, his and her private toilet, 2 custom vanities with soaking tub and not to forget his and her walk-in closet. 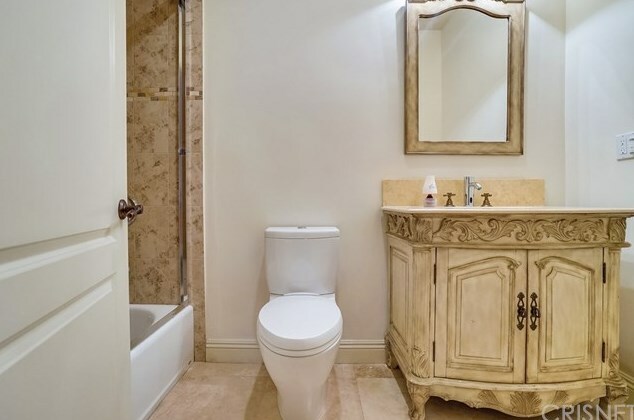 All secondary bedrooms are en-suite with custom bathrooms and vanities. 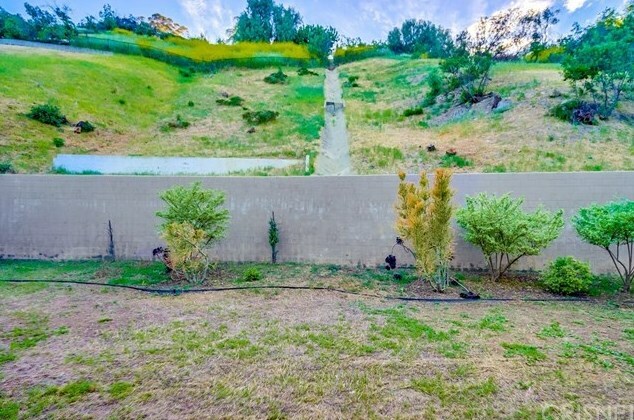 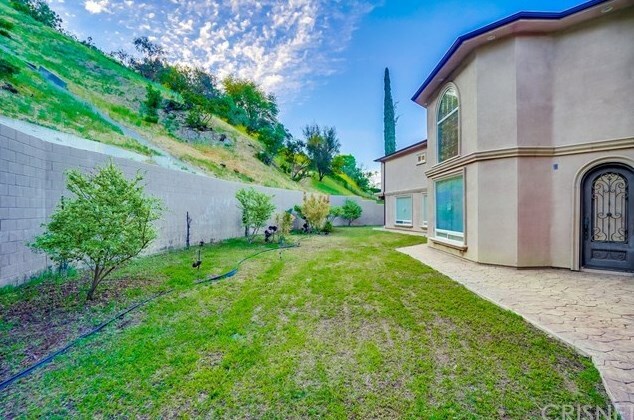 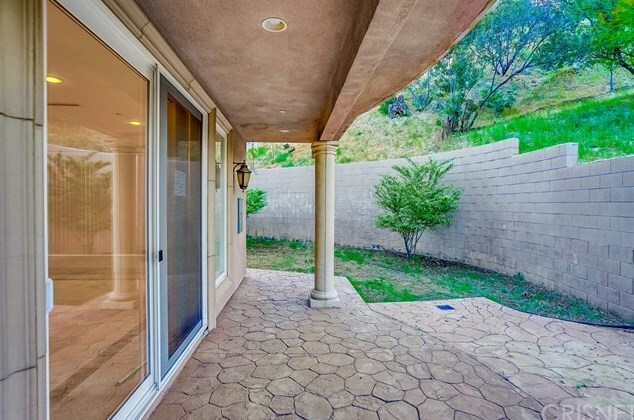 The backyard offers a total privacy with a large grassy area and room for a pool. 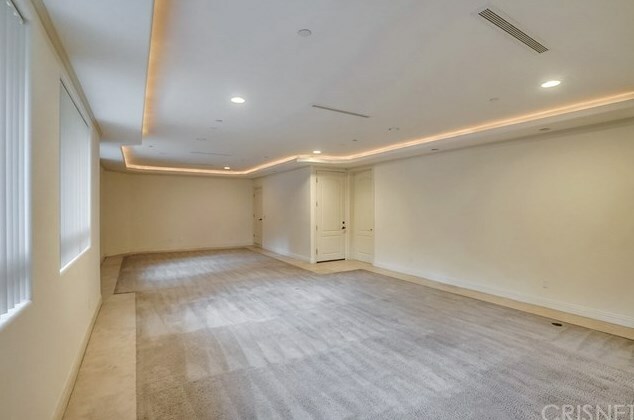 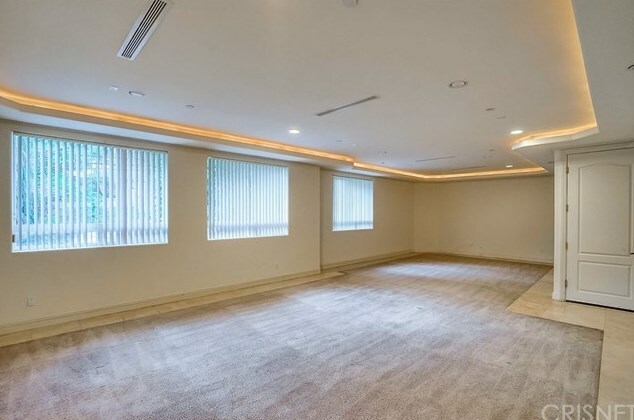 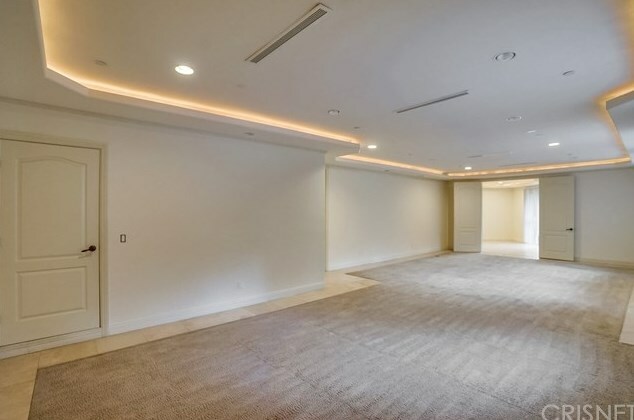 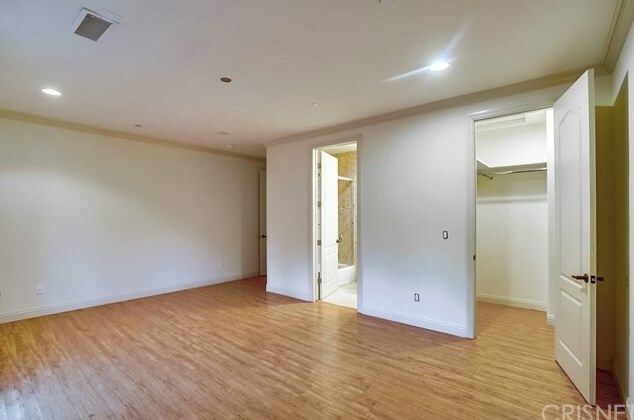 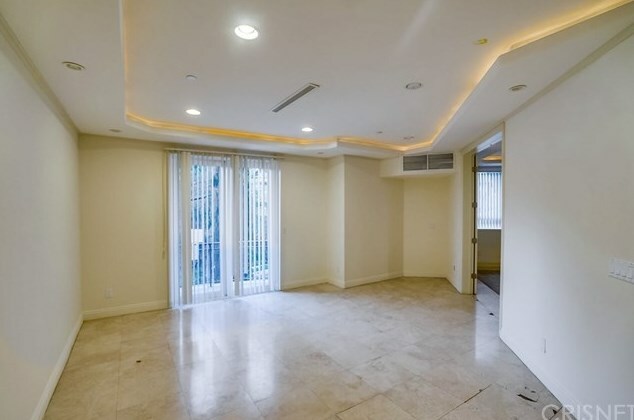 Possible 4 car garage with large storage room. 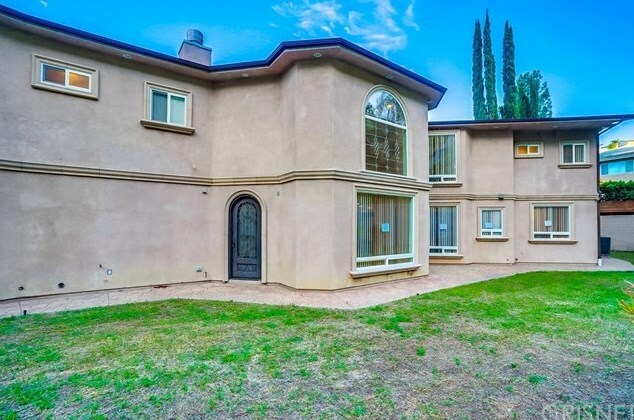 Close to shops and restaurants, and ready for a family to call this Home! 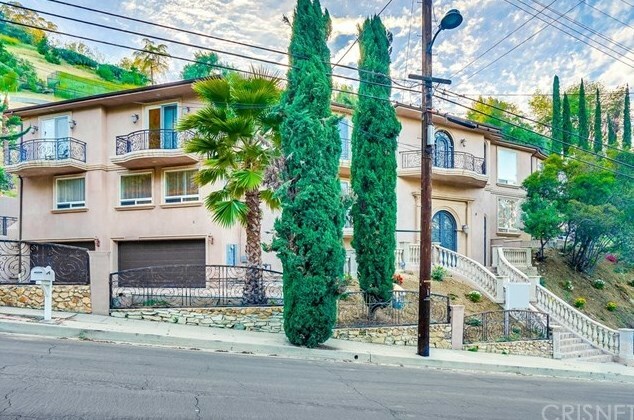 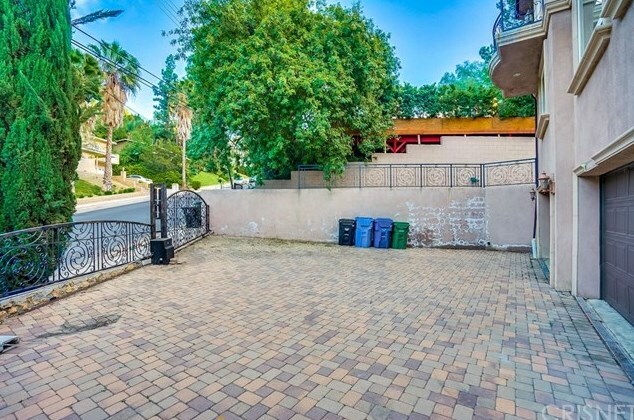 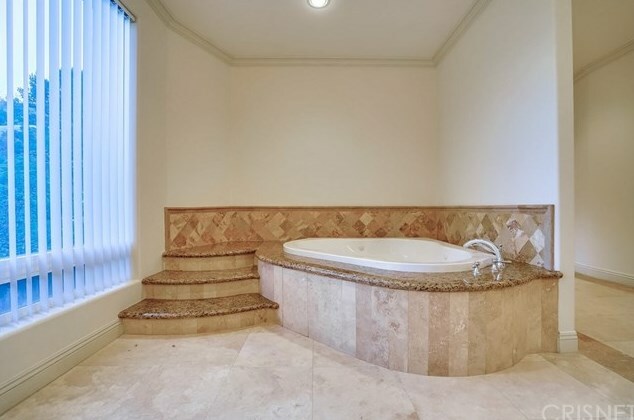 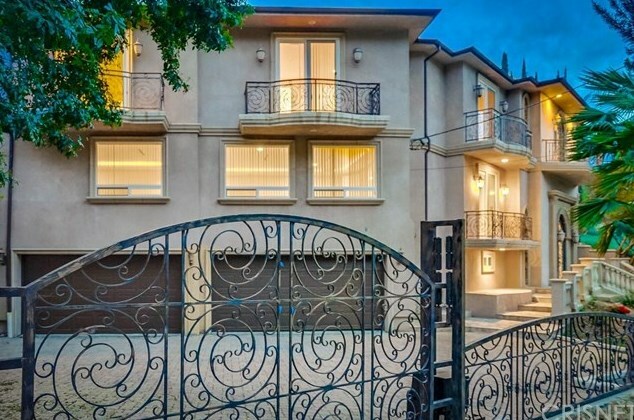 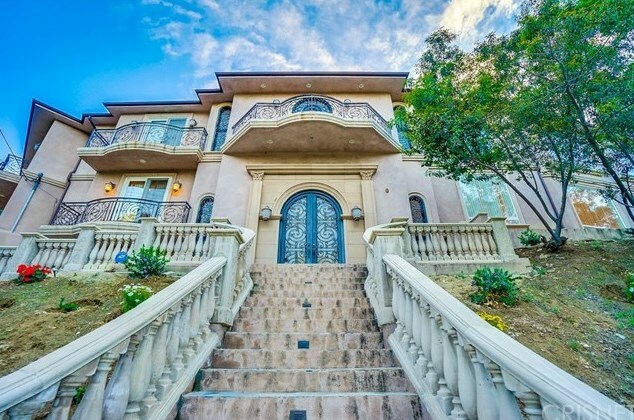 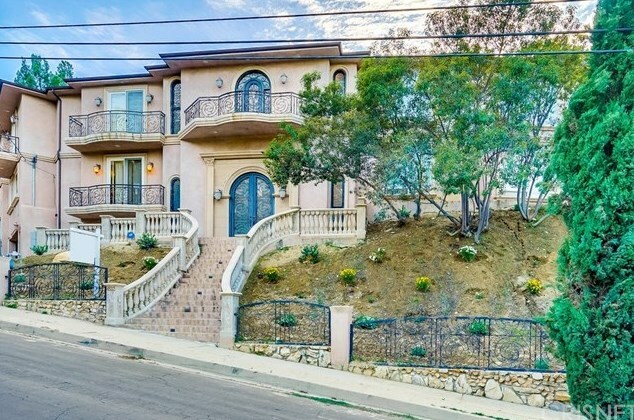 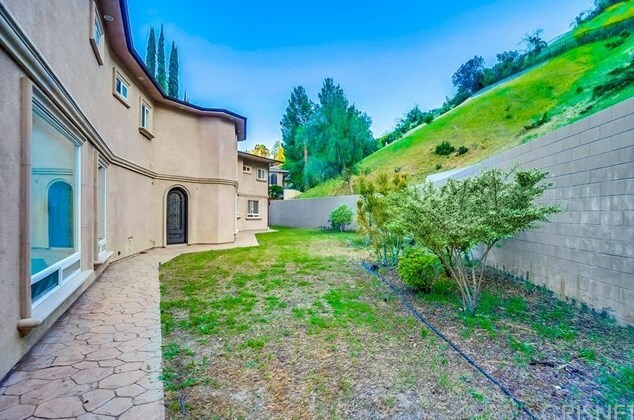 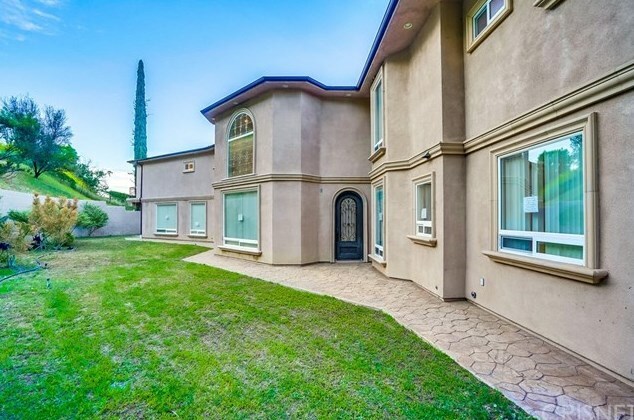 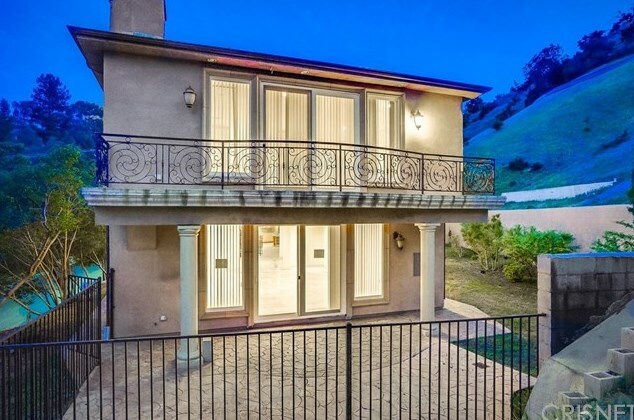 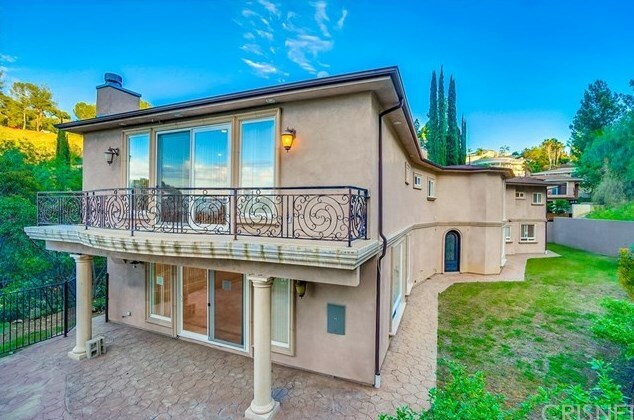 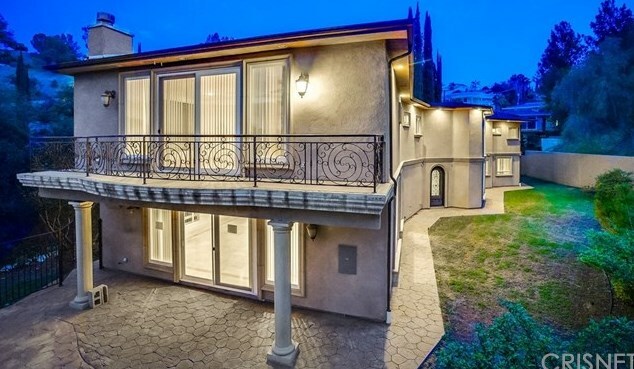 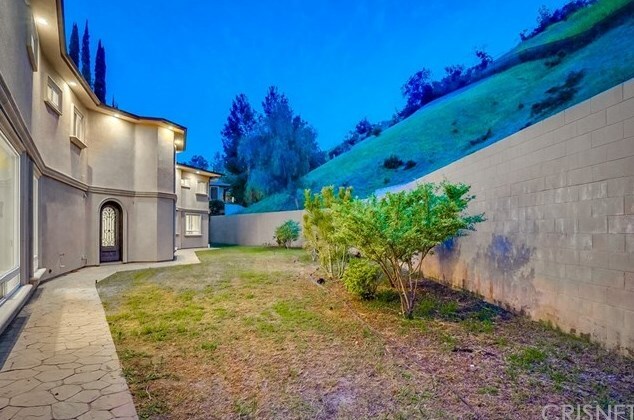 4533 Grimes Place, Encino, CA 91316 (MLS# SR19086621) is a Single Family property with 5 bedrooms, 5 full bathrooms and 1 partial bathroom. 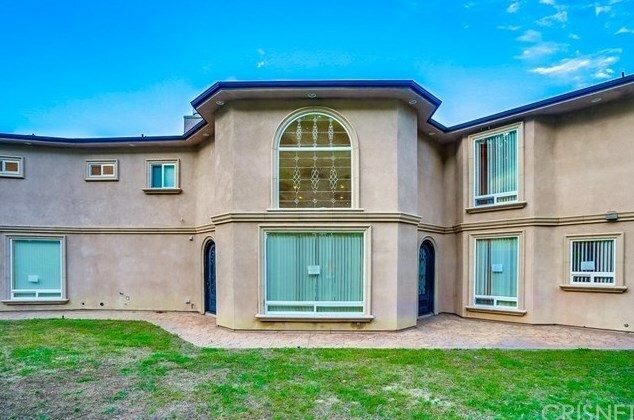 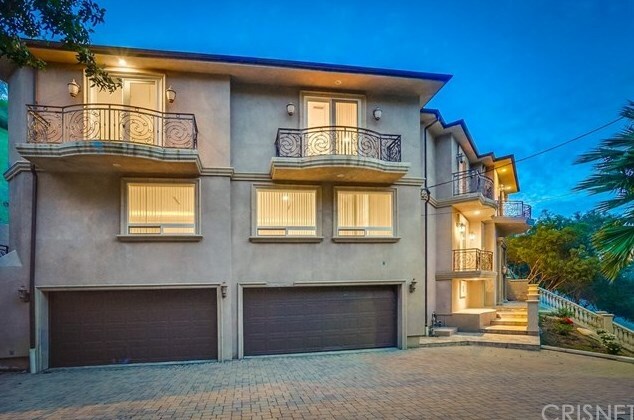 4533 Grimes Place is currently listed for $2,299,000 and was received on April 16, 2019. 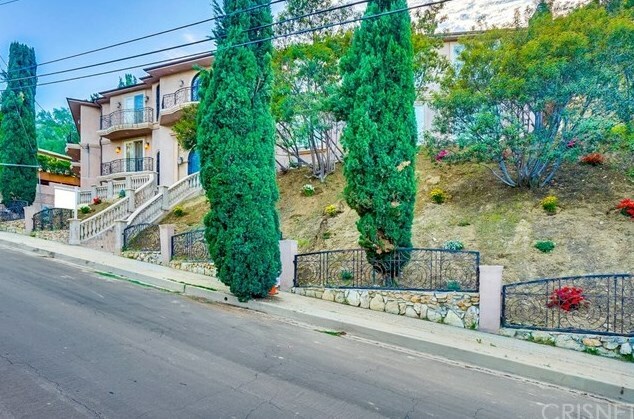 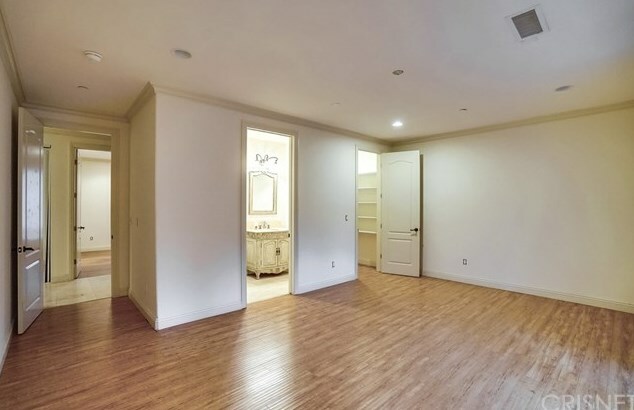 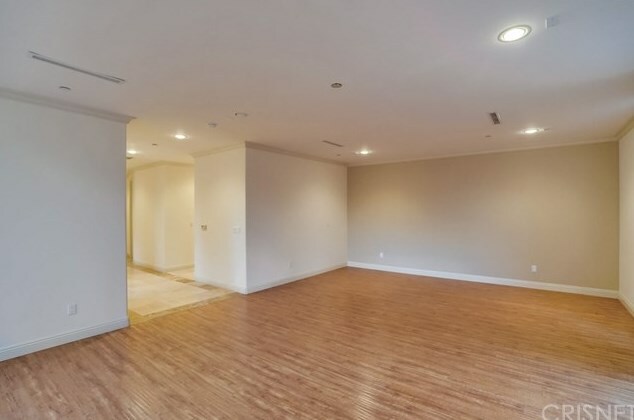 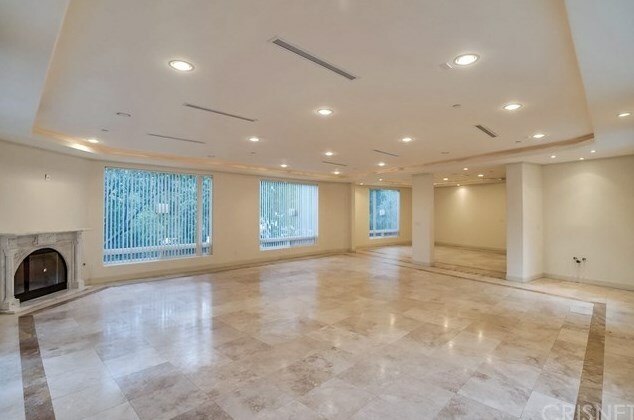 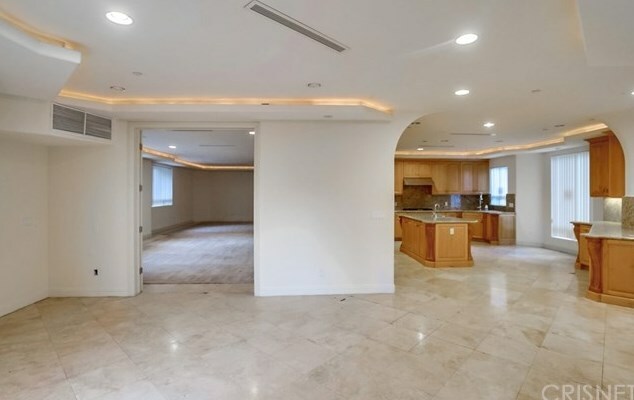 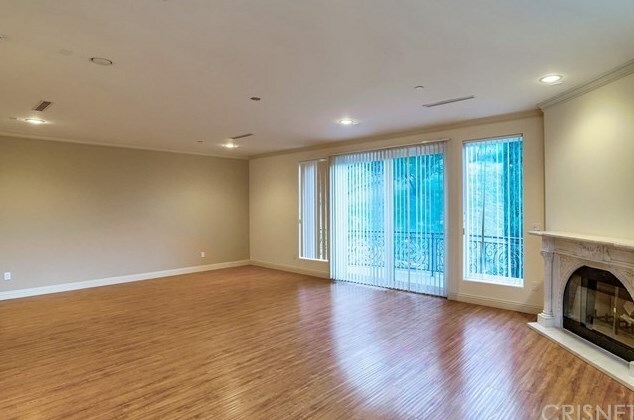 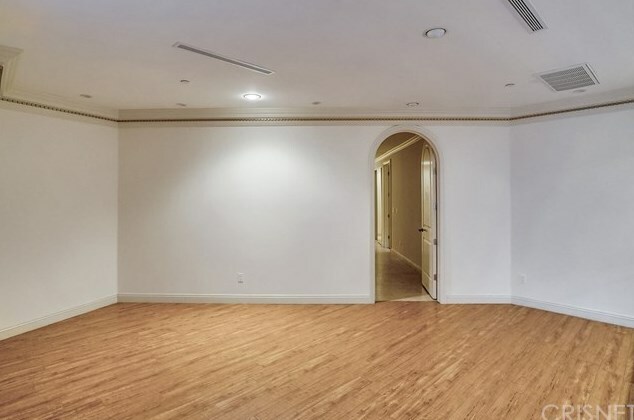 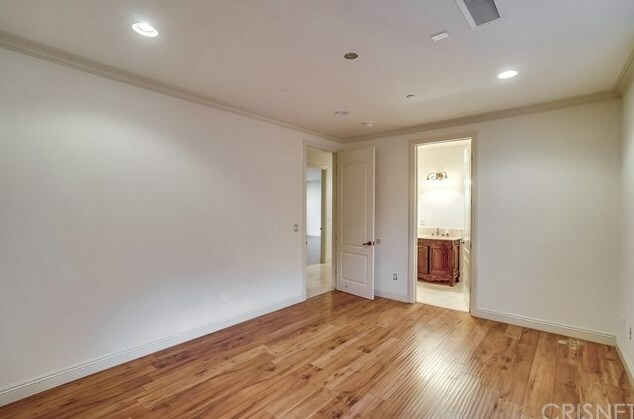 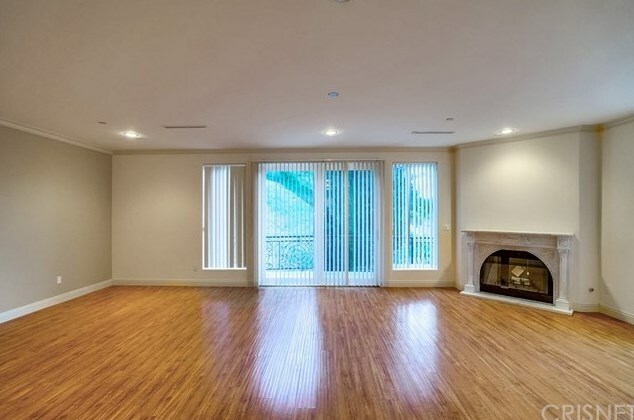 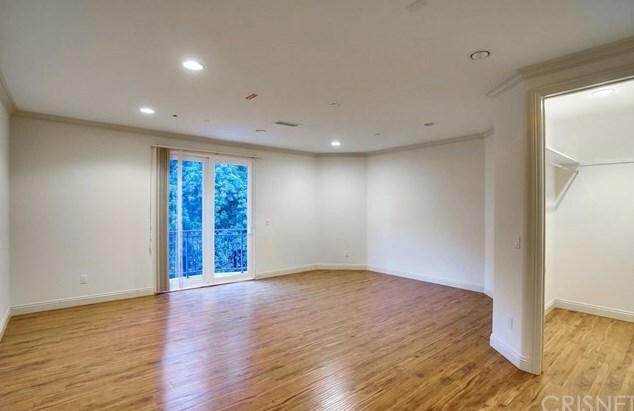 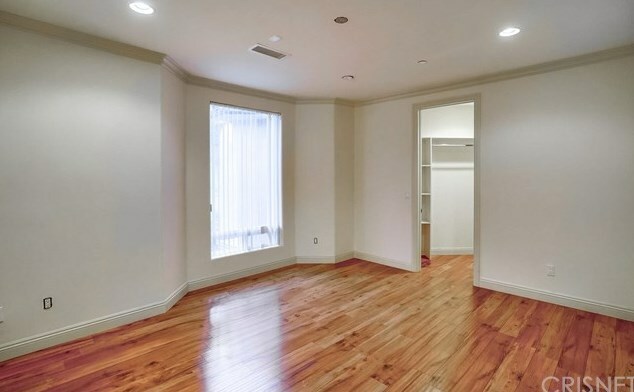 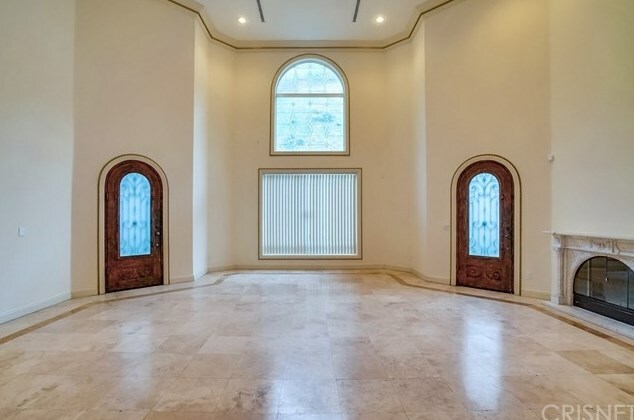 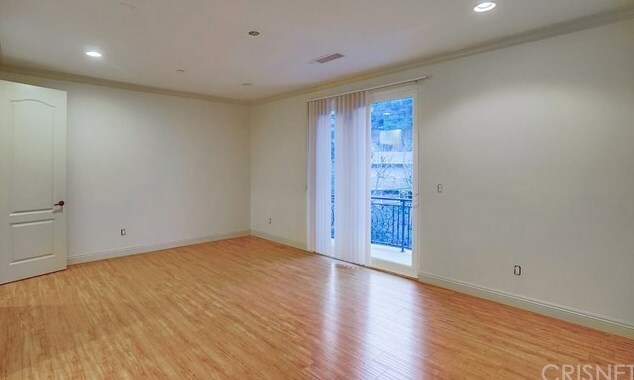 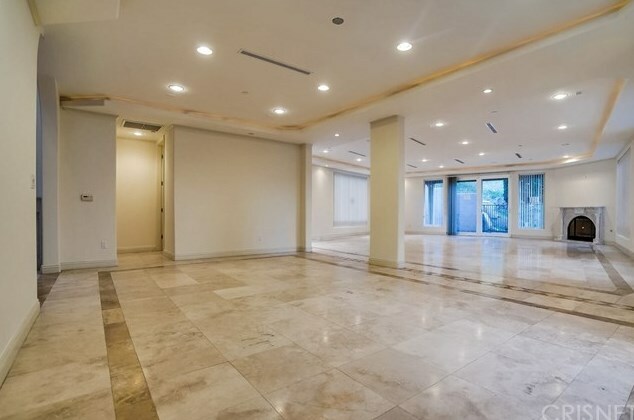 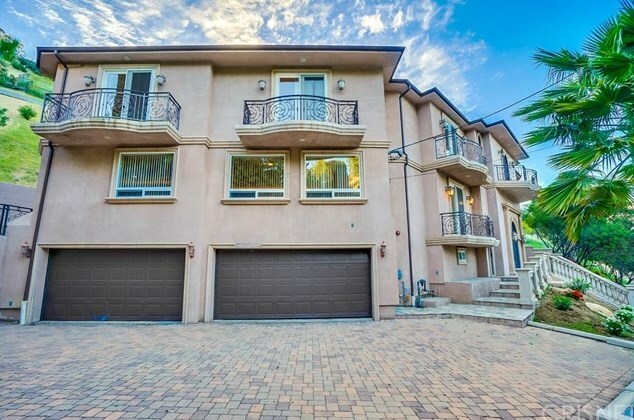 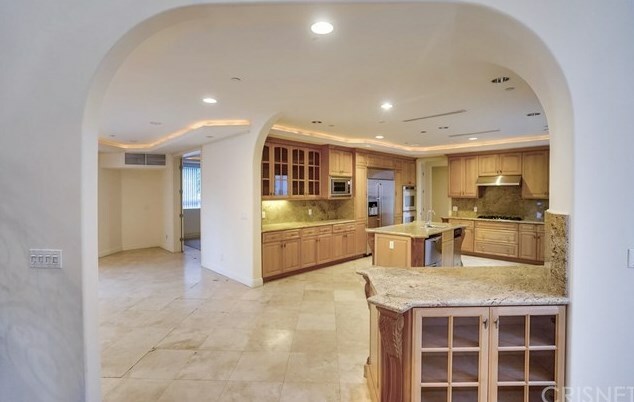 This property is listed by Philip Boroda from our Sherman Oaks Office.Want to learn more about 4533 Grimes Place? 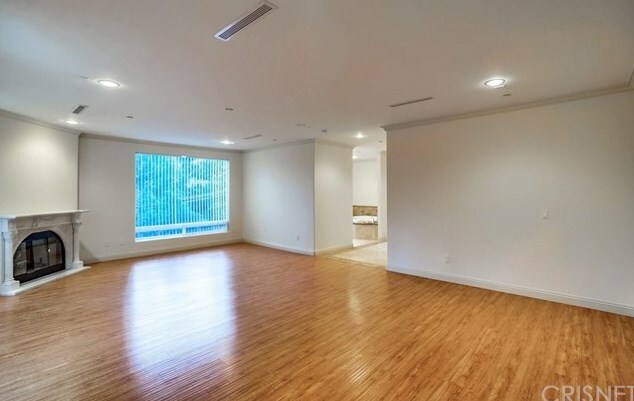 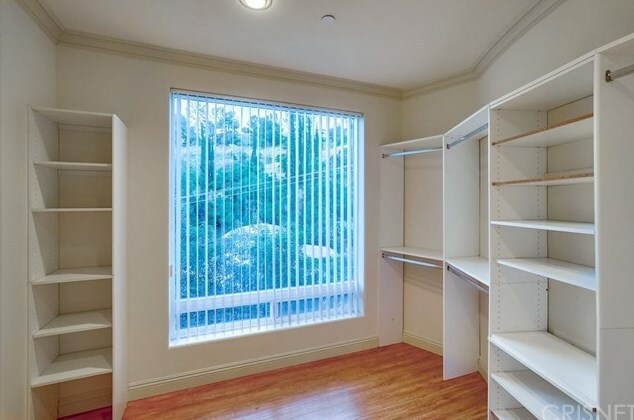 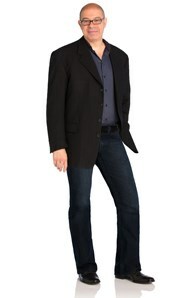 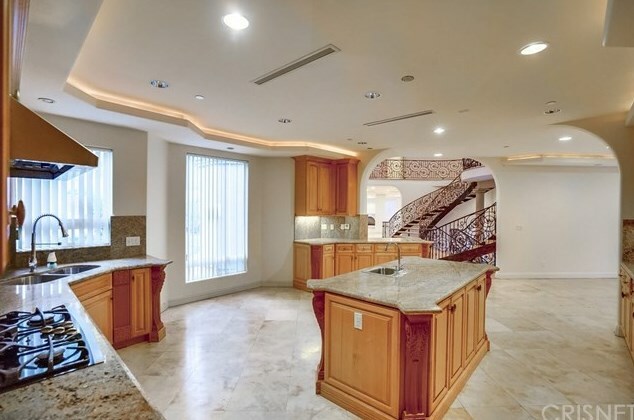 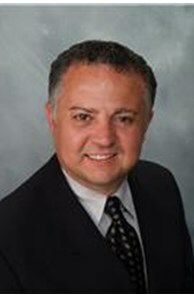 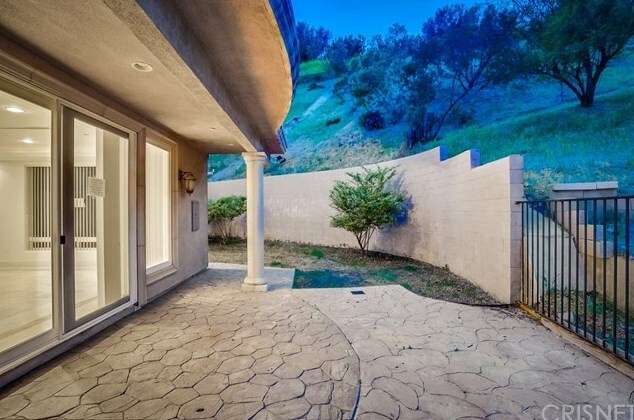 Do you have questions about finding other Single Family real estate for sale in Encino? 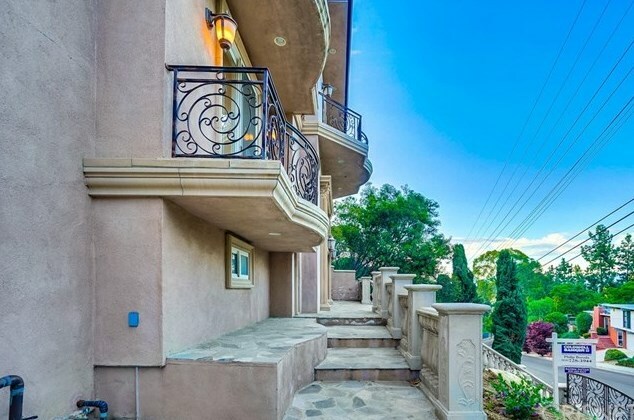 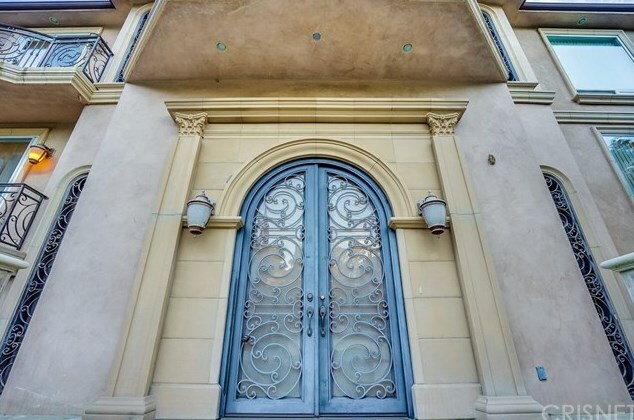 You can browse all Encino real estate or contact a Coldwell Banker agent to request more information.